Egypt has officially made a bid to host next year's African Cup of Nations, the Egyptian Football Association announced on Thursday. The Confederation of African Football stripped Cameroon of the rights to host the Nations Cup last month due to delays in its preparations for the expanded 24-team tournament. Reports suggested that Morocco was the favourite to replace Cameroon, but the Moroccan sports minister denied on Wednesday that the North African country had any intention to bid for the tournament's hosting rights. Later on Wednesday, Egypt's Sports Minister Ashraf Sobhi announced that Egypt was considering making a bid to host AFCON. The 2019 African Cup of Nations is scheduled from 15 June to 13 July. Egypt has already hosted four editions of the ACN in 1959, 1974, 1986 and 2006. Interested parties have until 22:00 GMT on Friday to make an official bid for the 2019 finals, which will be the first to feature 24 teams, rather than 16. 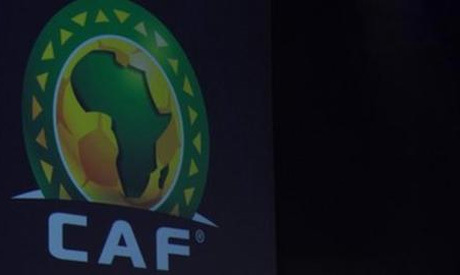 The African football governing body will choose the host country in January.